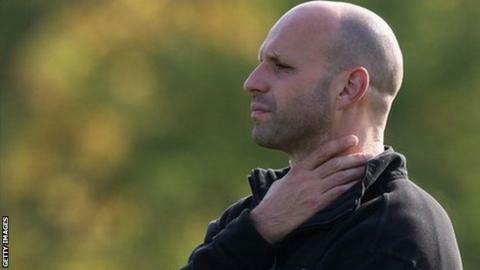 Northampton Saints director of rugby Jim Mallinder says that this season's new Premiership laws suit his side after four wins from four. The new rules have a particular impact on the scrum and the ruck. "The scrum one is a good one," Mallinder told BBC Radio Northampton. "It just gets them getting on with it. "We like to scrum, we like to go forward, we don't look to wheel in the scrum and we don't look to cheat, so it's good for us." The scrum engagement process has changed from 'crouch, touch, pause, engage' to 'crouch, touch, set'. "We don't want to spend minutes re-scrumming," added Mallinder. "We want a proper scrum, we want a contest and the best scrummaging side to come out on top. "In terms of the maul and speeding that up, I think that's a really good idea. No-one wants to see these long trains being built - that's very negative. "We just look to drive forward and use our strength and our collective skill and technique to overhaul teams."